The considerable hardship faced by many passengers, especially ladies, children and the aged as apprehended by Prof. B. S. Shankara in his letter “Enforce traffic discipline at Rly. Station back gate” (Star of Mysore dated Aug.29) is very true. Traffic Police instead of solving the issue has compounded the issue by penalising the passengers — apparently in unison with auto unions. Under no circumstances the Traffic Police can ban entry of app based vehicle aggregators like UBER, OLA and Jugnu. As rightly pointed out by Prof. Shankara, it will be a torture to the passengers in rains and under hot sun to walk from Railway Station to KRS Road with luggage and vice versa. All vehicles should be permitted to pick up and drop the passengers at the rear terminal. Traffic Police can monitor the movement of vehicles to ensure that there is no block. Parking of vehicles close to the entrance can be banned to ensure smooth movement of all vehicles. 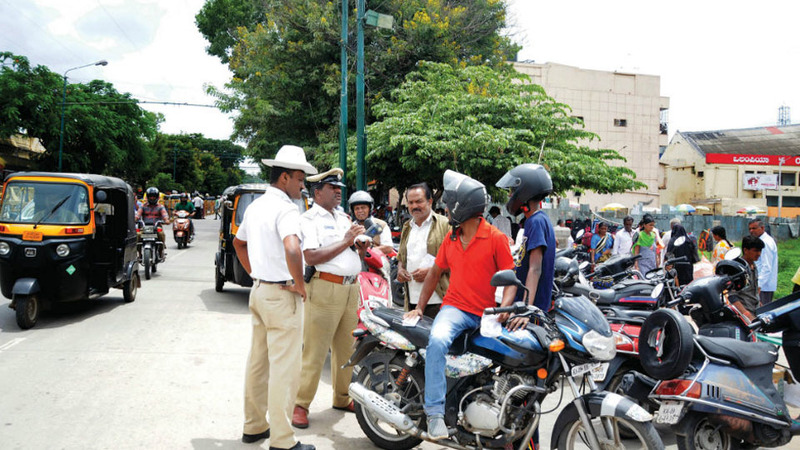 Any action taken by Traffic Police should mitigate the woes of the public, not compound the woes.